Why publish a new edition of an RPG? Cynically, I might say “to milk the fans of more money”, but let’s give everyone the benefit of the doubt. So why else do new editions of games get made? Sometimes having several thousand people play your game turns up problems that even diligent playtesting had missed. Sometimes you run out of copies and want to print more, and you figure this is a good opportunity to fix some problems, minor or major. Sometimes your game world has a storyline that has advanced and the old edition is no longer current. Sometimes the original was rushed or you can now afford better editing or art. These are, to me, loosely what I would consider “bad”, or at least weak, reasons. Some are better than others, but they’re generally things that I wish would be fixed before the game was released in the first place, or they’re things that I don’t think merit a new edition. The problem with a new edition is that it fractures the player base if there are significant changes. If it’s just cosmetic, that’s fine, but if there are significant changes to setting or rules, then you run into the problem of people with different editions having trouble playing together. Then there is what I suspect is one of the reasons that people frequently want a “new edition”: because the old one is out of print. But in that case, why not just a reprint? There are a number of games no longer in print that I’d love to see once again easily available in hardcopy, but I don’t think there is/was anything wrong with the original. Castle Falkenstein, Underground, Primetime Adventures (which is currently in the process of being revised and reprinted), Aria, The Last Exodus, Advanced Marvel Super Heroes—the only thing wrong with any of these games is that they’re out of print. But the more interesting situation is when a game has real promise and fails to live up to it. Maybe the rules are horribly broken. Maybe it really needs an editor. Maybe there’s the sketch of a really interesting setting married to 200pp of rules, and what it really needs is to focus on that setting and strip the rules down so that it can shine. Or maybe they were so focused on the setting that the rules are junk. But there is one game that I’ve repeatedly proposed and almost always had shot down: Aria. Once, I got people to play it for a bit, and Ogalepihcra was the result. But most people take one look at the rules and have no interest. In particular, the fact that you basically have to create not only your setting but the equivalent of races and classes* and even perhaps the skills they’re built out of is too daunting to many. Aria is a system designed to create worlds and tailor the rules to fit them. Instead of trying to fit the world you envision to a predetermined set of classes—or even skills—Aria believes that the rules should be tailored to the setting. And it does an excellent job of them. Then there is the next obstacle: the dice rolling system. It’s well explained, but nonetheless one of the more complex I’ve run into, open-ended in a slightly odd way that gives a large range and a lot of possible results on every roll, while still only using a single d10. I think it’s a welcome trade-off of extra complexity for extra detail in the results, but I completely understand why others don’t. And if you want magic in your setting, you’ll have to build it yourself—even moreso than the rest of the setting. 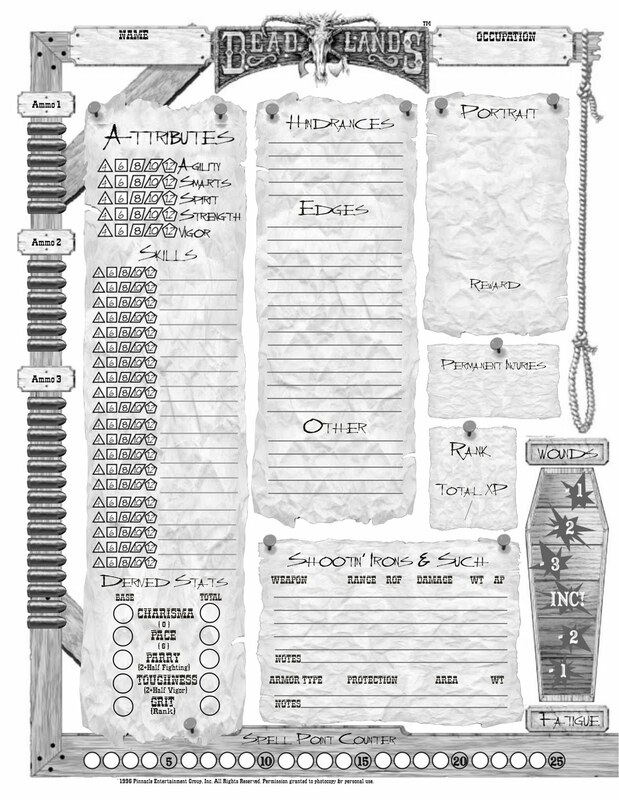 The non-magical parts of the rules could be used on the fly, much like using just the core book of Hero System for your game, by just building each thing you need as you go. Not the magic. I love the system—I think that, for what it gives you, the necessary effort is perfectly reasonable, even modest. And this is coming from someone who normally eschews any system that’s crunchier than Savage Worlds, so it’s not just that I like my games complex. But it is a lot more effort than most other games. And much of it is unavoidable effort—you can build a simple game with Fudge, but Aria is always detailed and at least somewhat complex. *n.b. : Aria doesn’t use classes in the RPG sense. Characters are built up out of skills and access to skills, similar to a lifepath system like Traveller or Cyberpunk or Burning Wheel. The most complicated RPG I own is probably Living Steel. It believes in positively excessive detail. Apparently GURPS 4th ed can get even more complex, but I don’t own that. However, I’ve only ever skimmed Living Steel, never tried to play it, and that was many years ago, so I’m not sure it really counts. I wouldn’t even own it if it weren’t legendarily over-complex and something like $4 in a discount bin. The most complex game I actually have played—and would play again (though never run)—is Spycraft 2.0. It gets kudos for an amazing amount of detail, giving you all sorts of interesting options and sensible mechanical interactions, while still being well structured, well explained, well organized, and with an amazing level of internal consistency. It feels less complicated than many games with half the volume of rules. Heck, despite the significant number of feats, it even feels less complicated than some games that are significantly simpler in theory, but whose rules are basically all exception-based.